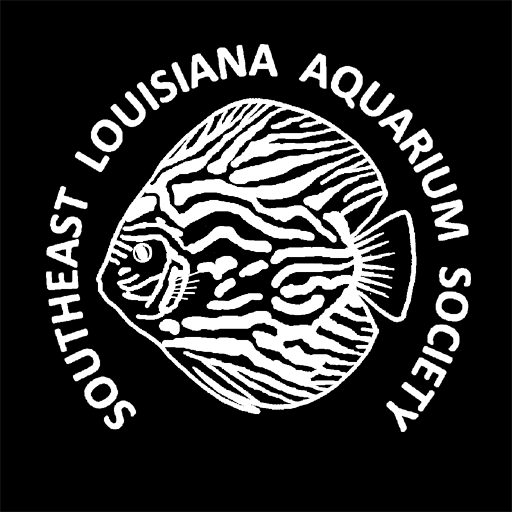 Welcome to the official online home of the Southeast Louisiana Aquarium Society, the largest and best freshwater aquarium society serving the southeast Louisiana – southern Mississippi region. Here you will find information about membership, our next social(s), Breeder’s Award Program as well as other information. You can also join our mailing list to be advised of the next social. 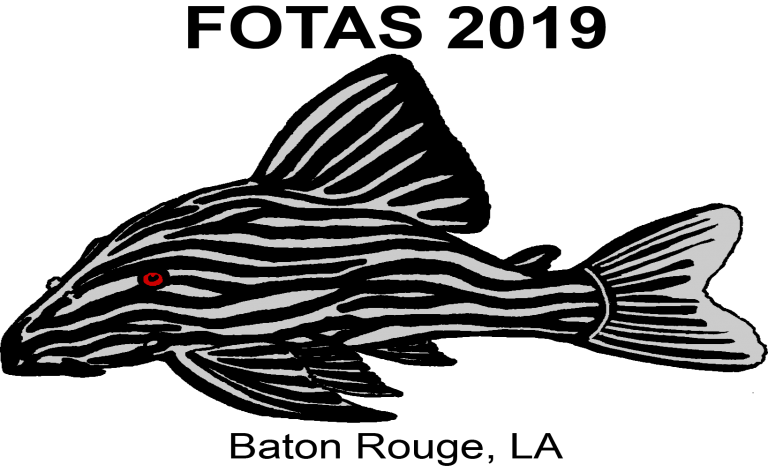 Looking for FOTAS 2019 information, click the pleco!! !